Yes you heard it! 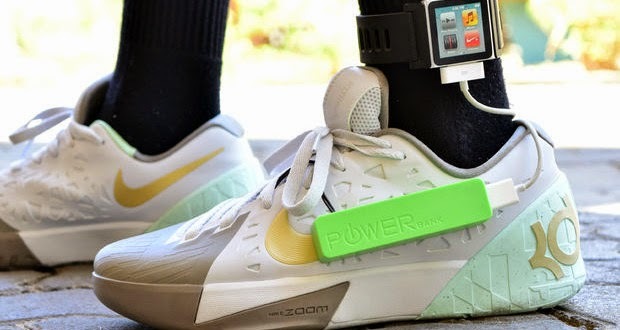 You can now charge your mobile device while walking. A 15 year old kid named Angelo Casimiro invented the shoe generating electricity.